Happy to announce a new research group member — Renée Schulz, a colleague and friend to many of us for years. 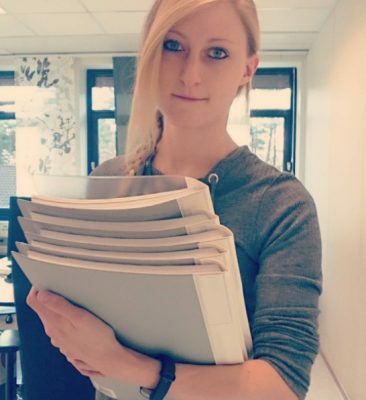 Renée is currently working as Assistant Professor for the Department of ICT at the University of Agder, mainly involved in gamification and serious games as well as the digitalization of courses (a master course in multimedia, a MOOC, and courses in (e-)health sciences). Her main research areas are Human-Computer Interaction and Interaction Design. She recently handed in her PhD thesis with the title “Listening to Teacher’s Needs: Human-centred Design for Mobile Technology in Higher Education”. During the period of her PhD, she was an exchange researcher at Osaka University (大阪大学) at the Graduate School of Information Science and Technology. « World Learning Summit ´17 a Great Success!